12 PCS Professional Cosmetic Makeup Brush Set Kit Â· 100% Brand new and comes in plastic bag. Â· 12 brushes for different functions. (See Pictures for more details) Â· High hair density suitable for powder and minerals makeup Â· Soft hair and comfortable for use, perfectly for both studio and personal use. 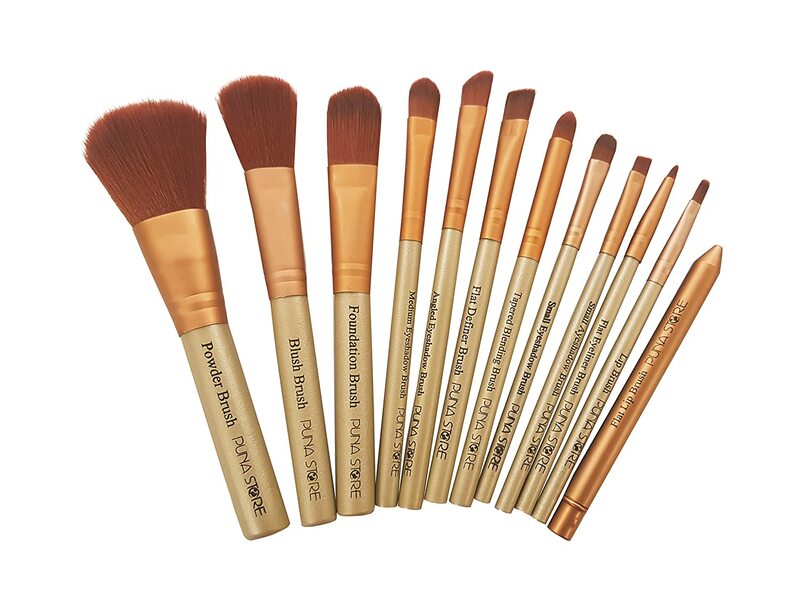 Â· All brushes come with plastic wraps.